The Alliance Group can handle the needs of an entire facility from sourcing key personnel to operational management supported by a fully-qualified safety & compliance team. We understand workforce challenges and are able to propose effective solutions. We can offer a customized staffing plan tailored to meet our client’s needs. We understand the costs of turnover rates and strive to provide career opportunities, group benefits, entitlement to the Pension Plan and more in order to retain and grow our staff. We provide an effective approach to your business needs. Our process is simple in the best way by strategically placing our professional and trained personnel from Warehouse to Supervisors to Dispatchers to Drivers; which enables a top performance service. The Alliance Group will provide a full complement of skilled individuals for all aspects of the Warehouse and Dispatch operations. We provide professionals with the extensive expertise required to ensure consistent reliable operations. We will provide qualified and trained Warehouse Personnel who will perform a variety of work activities, such as operating a Fork-Lift, requisitioning, receiving, and distributing a vast variety of company materials and supplies. Our distinct and thorough training includes company specific TDG, WHMIS, Fire Extinguisher basics, Spill Containment and more. Each course helps the enforcement and understanding of all warehouse procedures and policies. Management personnel are provided with on-the-job training and on-line training to instill and enforce warehouse procedures and policies. Once trained, they will be ready to direct, plan and administer all aspects of the company warehouse including requisitioning, receiving, and distributing materials and supplies. They are skilled in leadership and communication skills that provide them with the ability to successfully interact with Department Managers and Warehouse Employees. Dispatchers prepare daily work and run schedules, direct pickup and delivery of freight in the most efficient way. Confer with customers and/or supervising personnel in order to address questions, concerns or general inquiries. 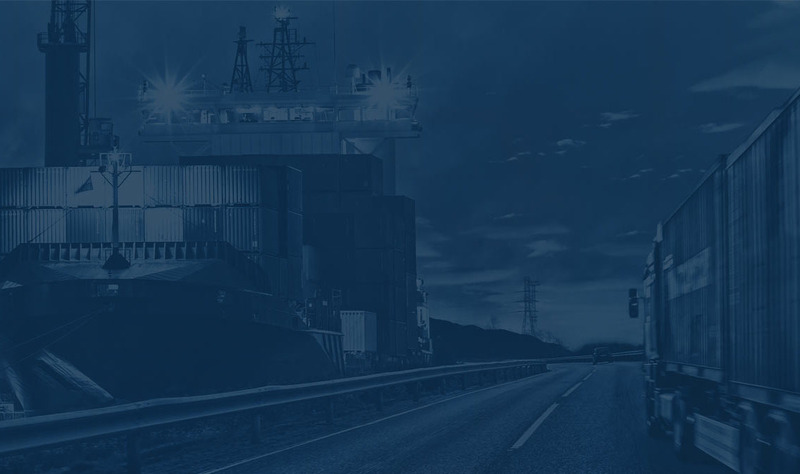 Specialize in time sensitive freight, communication, along with a general knowledge of equipment, truck routes, and customer service.